For anyone interested in aesthetic or structural vein support. 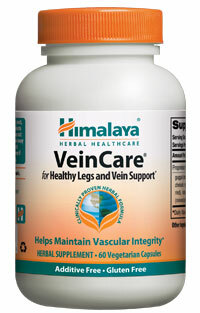 VeinCare includes nutritive and tonic herbs such as Guggul and Triphala that support antioxidant levels in the blood and protect tissues from damage. 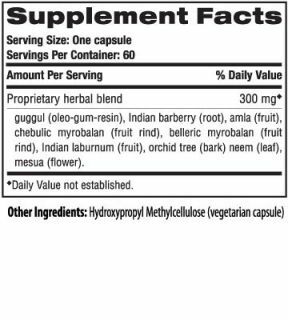 The tannins in Indian Berberry support the normal tightness and strength of veins. Also promotes normal circulation to the legs and and supports normal blood return to the heart.